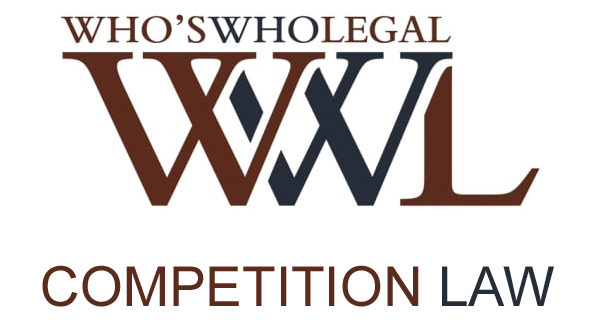 Dimitris mainly concentrates in the areas of European law, competition law, regulatory, compliance and public law, representing domestic and foreign entities in investigations, notifications and other regulatory procedures before EU and national administrative agencies, in follow-on court proceedings, as well as in business negotiations and compliance matters. 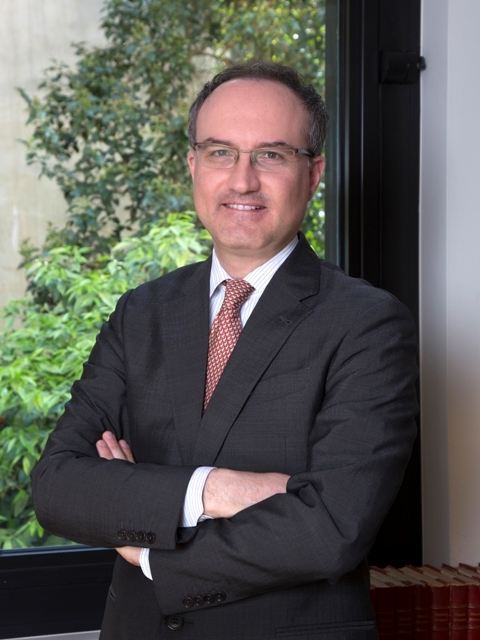 He has extensive and in-depth regulatory experience, having served for many years as Vice-President and Commissioner-Rapporteur of the Hellenic Competition Commission, as well as an official at DG Competition of the European Commission. 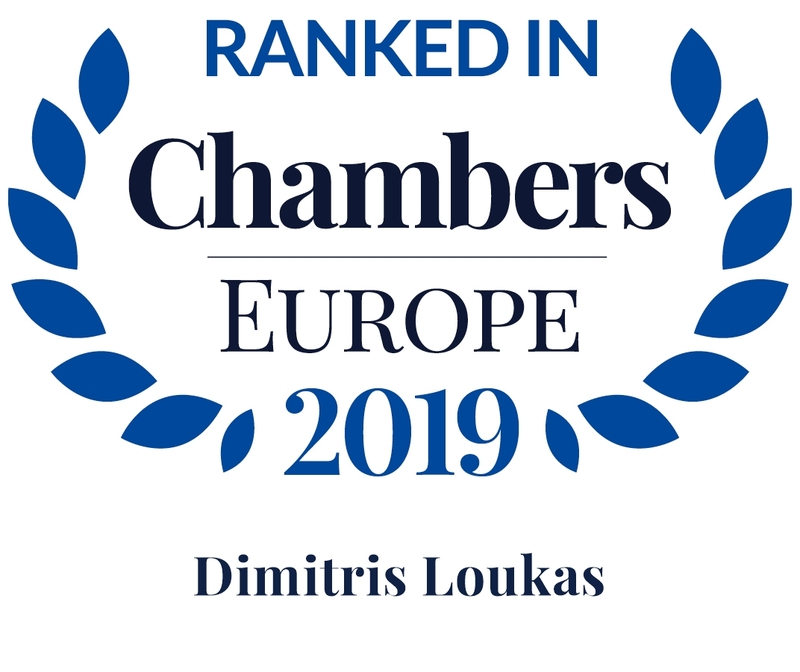 Previously, Dimitris worked for several years as a lawyer at Slaughter and May (London & Brussels) and Davis Polk & Wardwell (New York), advising on matters of EU, UK and US competition law and representing clients before enforcement agencies in a wide variety of product and services markets. His private practice focused on domestic and cross-border mergers, acquisitions and joint ventures, restrictive agreements, abuse of dominance, compliance and investigations, internal market, state aid, litigation before the EU Courts, as well as on other regulatory procedures before administrative authorities and government/public affairs. Dimitris was a member of the EU Council’s negotiation team for the adoption of the new Directive on antitrust damages actions, of the legislative committee for the revision of the Greek Competition Act and of the EU Commission’s working group for the revision of the vertical agreements block exemption regulation and guidelines, as well as a regular delegate-representative at the OECD and the European Competition Network. He also teaches as a visiting lecturer at the National School of Judges, as well as at post-graduate law and business university programs. Contribution to edited volume “Competition Authorities in South Eastern Europe” (follow-up of the Conference on Institution Building of Competition Authorities in South-East Europe, Belgrade 2–3 June 2016). Reproduced with permission from Springer, July 2018.